UGC to ask govt to clarify if all 19 institutions recommended by expert panel, including 9 flagged by the IB, can be granted the Institute of Eminence tag. New Delhi: The Narendra Modi government failed to take a decision Tuesday on granting the ‘Institute of Eminence’ (IoE) tag to more institutions, including nine whose patrons have been identified by the Intelligence Bureau as “critical” of the Prime Minister and the ruling BJP, as reported by ThePrint. This became clear Tuesday evening when the University Grants Commission met to discuss the final list of recommendations made by an expert empowered committee (EEC), but resolved to seek clarification from the government on whether all 19 institutes recommended by the EEC can be considered for the IoE tag, a senior official in the Human Resource Development Ministry told ThePrint. The UGC wants the clarification because the original mandate was to give the IoE tag to 10 public and 10 private institutions, but in all, the EEC has recommended 30 names. This includes the first list of 11 institutions — including IIT-Delhi, IIT-Bombay, IISc Bengaluru, BITS Pilani, and controversially, the Reliance Foundation’s proposed Jio Institute — which have already been granted the tag. 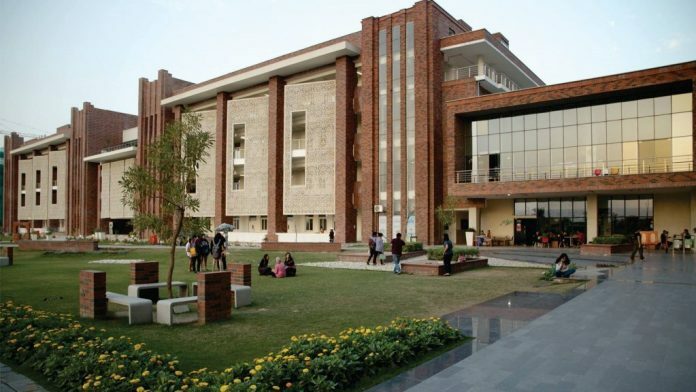 The government-appointed EEC to select IoEs had, last month, recommended the names of 19 institutions, including private universities such as Ashoka University and Azim Premji University. However, even before the IB note was sent to the Prakash Javadekar-headed HRD ministry last month, there was also an internal disagreement between the government-appointed EEC and the ministry. The panel, headed by former Chief Election Commissioner N. Gopalaswami, wanted the IoE tag for all 30 institutions it had recommended, but the ministry was not keen. There were already disagreements over the likes of Ashoka University and Azim Premji University, both primarily liberal arts institutions. The second list of 19 institutions, which includes seven public and 12 private institutions, contained prominent names such as Aligarh Muslim University (AMU), Banaras Hindu University (BHU) and Panjab University (PU) It, however, does not include a single IIT.